The Contractors State License Board (CSLB) in California regulates the construction industry by enforcing licensing laws and ensuring that construction is done in a professional manner. Individuals who contract to work on a project valued $500 or more (including material and labor costs) must hold a valid license issued by CSLB. CSLB issues licenses falling under 43 different classifications. 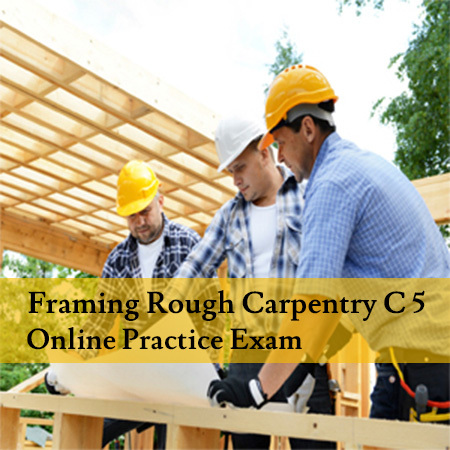 These include general engineering contractor, insulation and acoustical contractor, framing and rough carpentry contractor, fencing contractor, fire protection contractor, elevator contractor, landscaping contractor, and more. 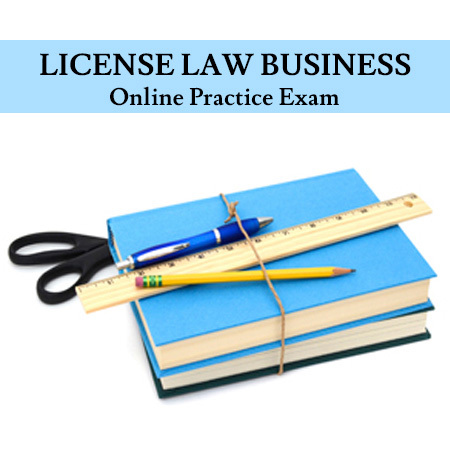 To be eligible to sit for the licensing examination, applicants must fulfill certain requirements. 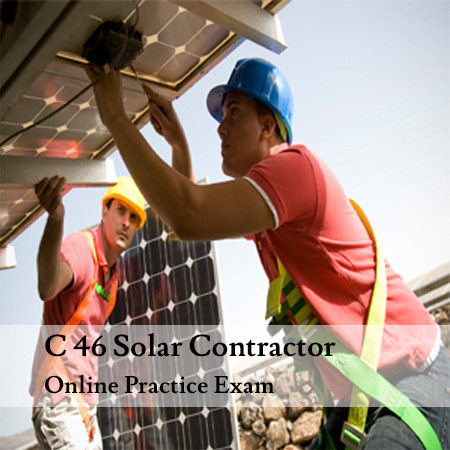 These will vary and depend on the type of contractor classification. However, all applicants are required to be 18 years or older and must have the necessary experience and skills needed for managing construction projects. A minimum four years of work experience acquired within a period of ten years immediately before applying for license will be considered valid. 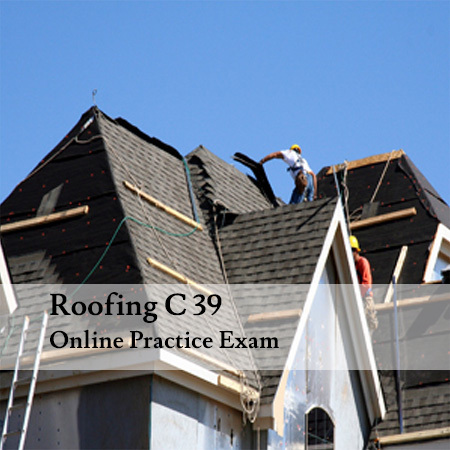 Individuals must fill out and submit an application to take the licensing exam. An application fee of $300 must also be paid. 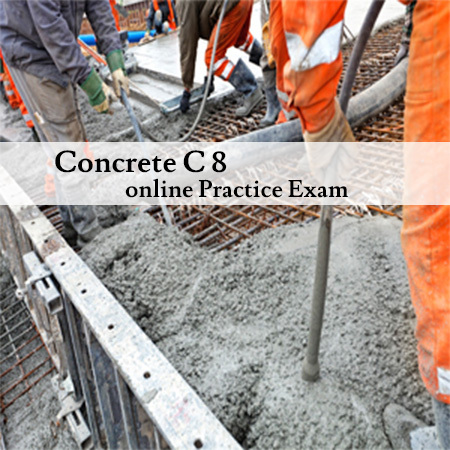 The California State Contractors License Exam tests knowledge and career related skills relevant to the field. 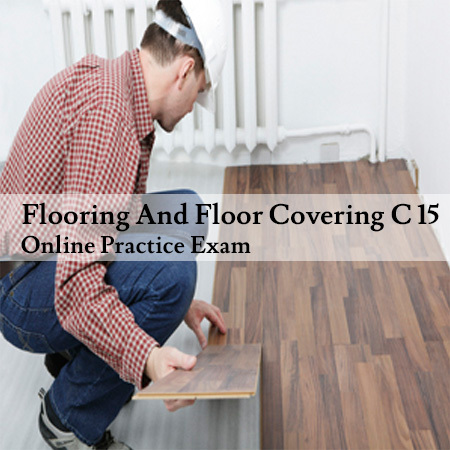 Applicants must be well prepared for the exam as it is not easy to pass it and therefore should take help from study materials and other preparation materials. 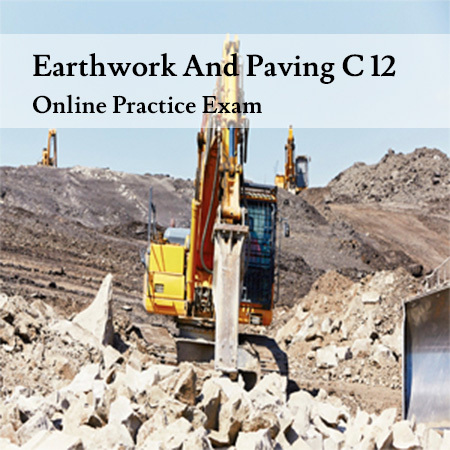 The Peerless Institute aims at helping potential contractors to prepare for the licensing examination by providing them with preparation materials “Contractors License Practice Test” and resources to study. Practice makes perfect. Applicants can get different study guides and online materials at Peerless Institute to prepare for the examination. 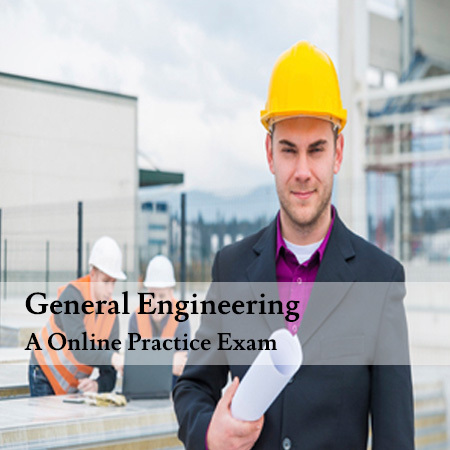 These guides are designed to help individuals acquire know-how and familiarity with the exam format and its various requirements. 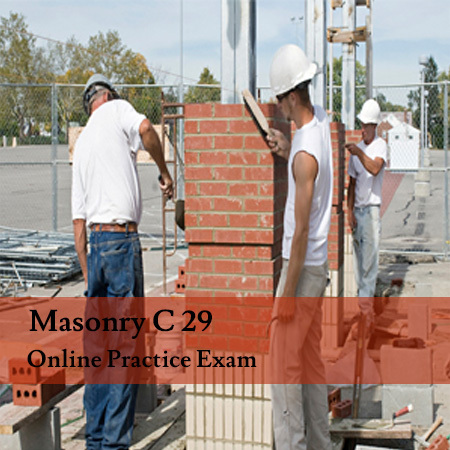 These guides offer in-depth knowledge of the construction laws and regulations in California. 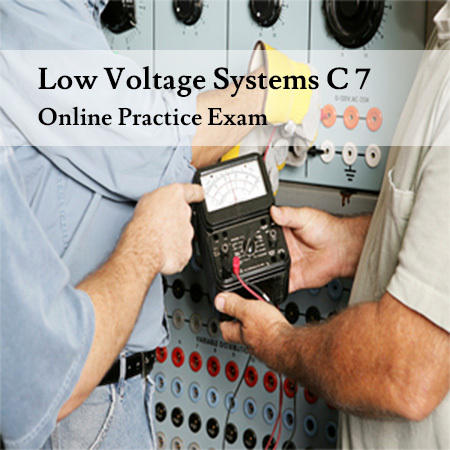 Applicants can polish their skills with the help of practice exercises and test questions. 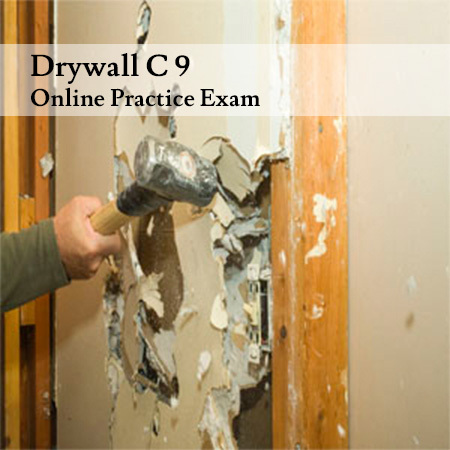 Peerless Institute offers contractor’s license exam prep questions in different categories such as general engineering, general building, framing and rough carpentry, HVAC, and masonry and more. 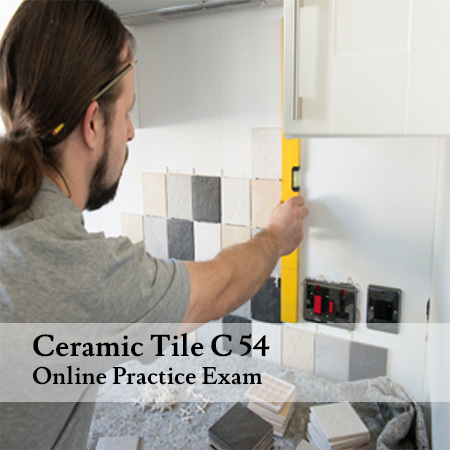 Applicants can have access to online contractor’s license study materials at Peerless Institute 24/7. 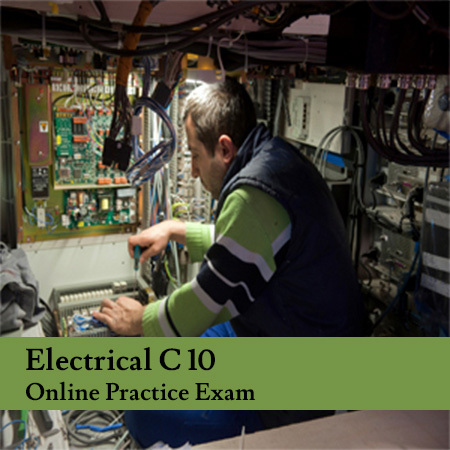 Applicants can also go through hundreds of online test questions that can help them prepare for the exam. 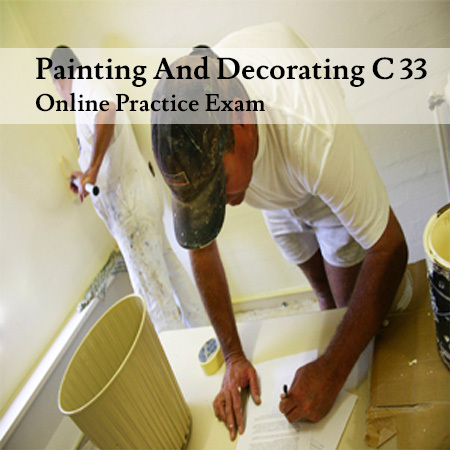 These exercises will allow applicants to gain an overview of the exam and what questions to expect in the licensing examination conducted by the Contractors State License Board (CSLB).